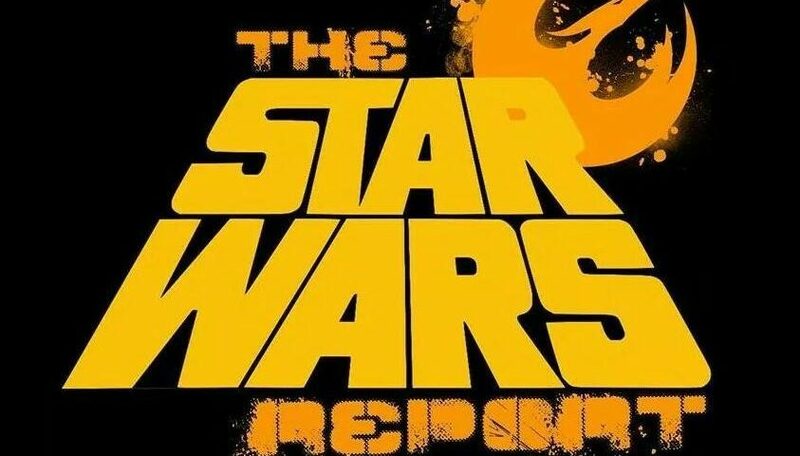 There’s a new show from The Star Wars Report available for your listening pleasure, and Coffee With Kenobi‘s Dan Z is one of the guests! Dan stopped by to discuss the Star Wars news of the week. Also on the show — Oscar winner Phil Tippett talks about recreating the holochess sequence for The Force Awakens, working with George Lucas and ILM, and his latest projects. You can listen to The Star Wars Report here. Previous article Rebels Reactions: "The Mystery Of Chopper Base"